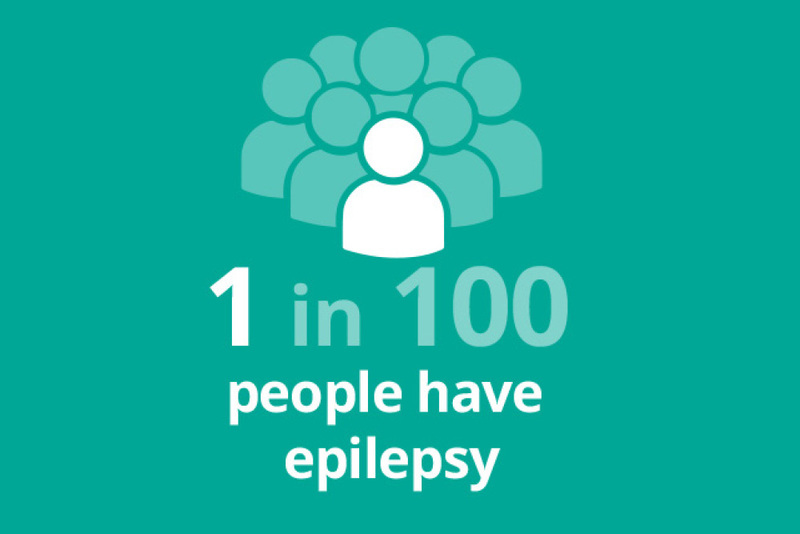 There are currently over 600,000 people living with epilepsy in the UK, that’s equivalent to roughly one in every 103 people. As a guide, about eighty seven more people will be diagnosed today… and every day. If you are diagnosed with epilepsy, it generally means that you have a tendency to experience recurrent seizures. A seizure occurs as a result of a sudden ‘extra’ burst of electrical activity in the brain causing temporary interference and jumbling up the messages sent out to the rest of the body. The type of seizure you experience depends on where in your brain this extra activity begins, what it affects in your body as a result, how intense and widely spread it becomes and how quickly it all happens. This means that there are many different types of seizure and what you experience may well be as individual as you are. Your seizures may have started when you were young, but for others, it may have been later in life. In some people, they may not last, while for others, the tendency to experience seizures will last a lifetime. It’s not always clear why people develop epilepsy. In some cases there is an obvious cause, such as an injury to the head, a stroke, brain tumour or other medical condition, difficulties at birth or an infection, such as meningitis. But in some cases, the cause is never identified and appears to be just part of who that person is that makes them more likely to experience seizures. There is no one test for epilepsy either. An EEG or electroencephalogram, which records brainwave patterns, gives a doctor a lot of useful information but does not give a conclusive result. A diagnosis will be made by a specialist who will use their professional experience and knowledge to review the results from a number of tests as well as to talk with you to find out what happens before, during and after your seizures. 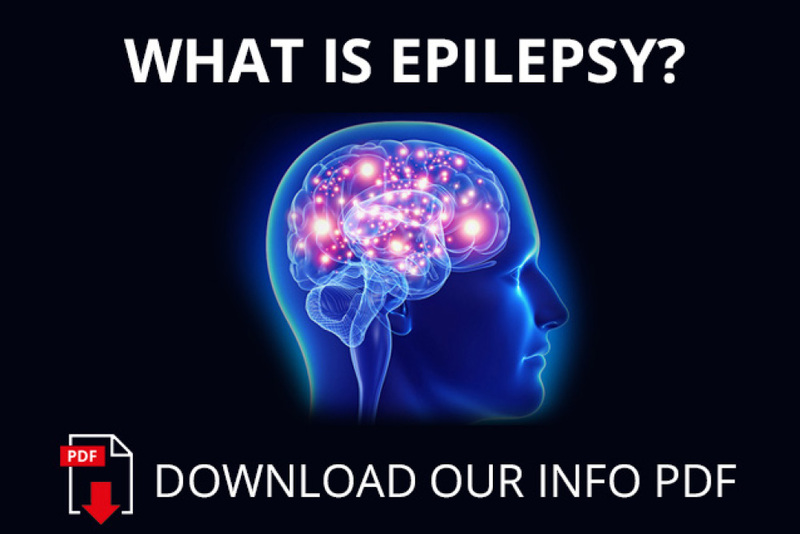 Usually, epilepsy is treated with ‘anti-epileptic’ drugs or ‘AEDs’. 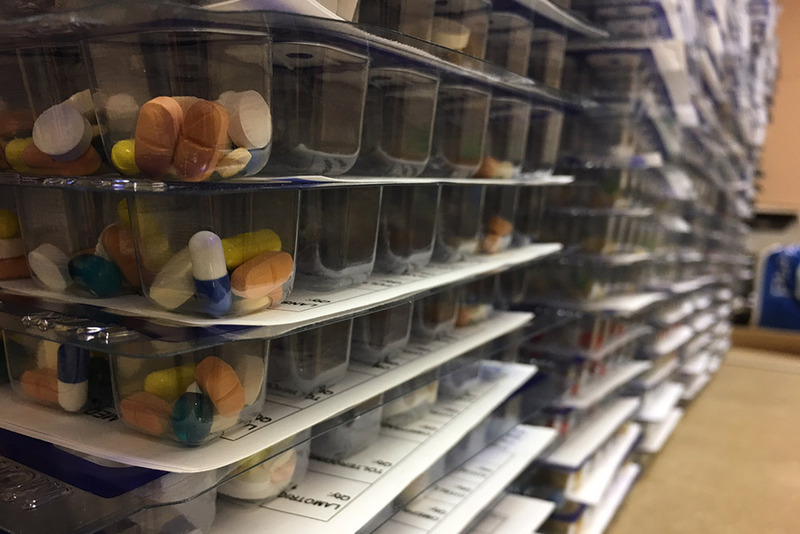 The drugs may help to reduce or stop the seizures and many people find this to be the case once they are taking the right medicine for them. 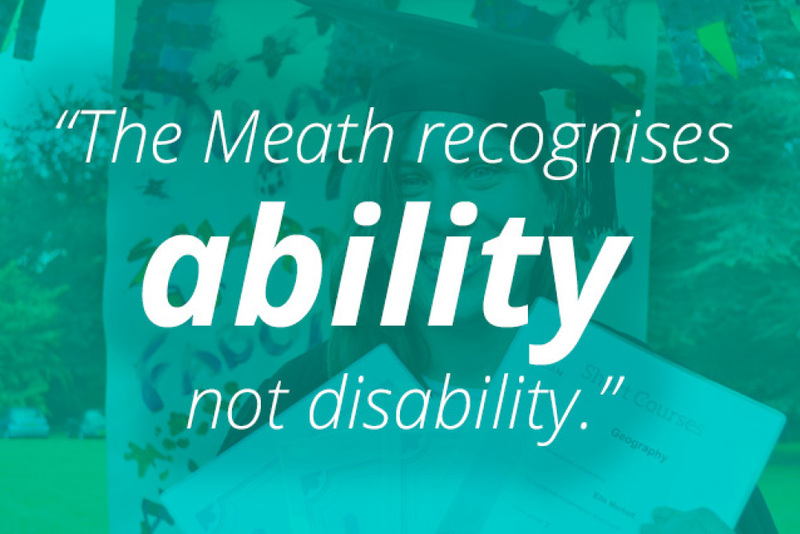 Many people who use our services have additional disabilities frequently associated with severe epilepsy and we aim to assist them to live full and active lives and to become as independent as possible.